Yes, 2015 has drawn to a close, and 2016 is here. 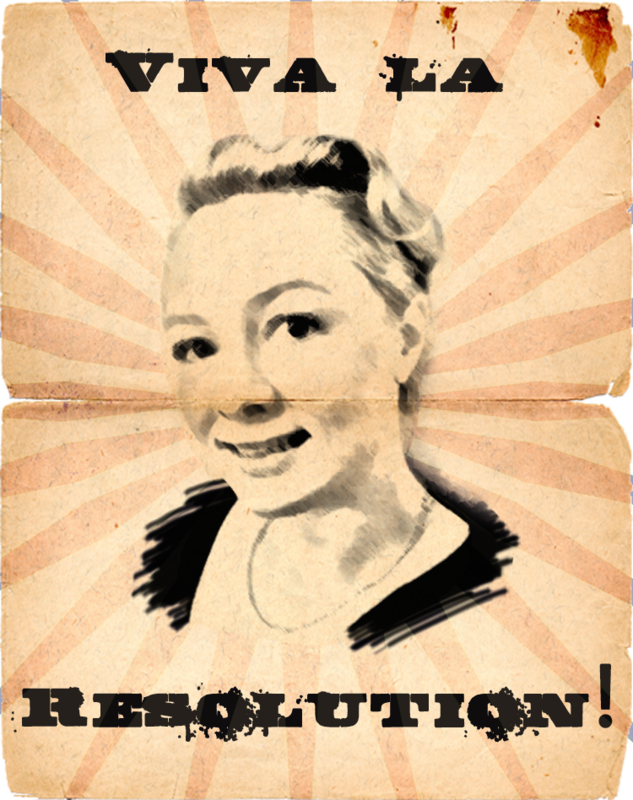 In the spirit of all things fresh and new, I thought I might try something different on my blog this year. Instead of simply focusing on writing – which I also address on The Print Posse blog – I thought I might write about some of my favourite things. Things that inspire me, things that motivate me, things that make me smile. Some of these things may be movies and books, others, recipes and songs. There’ll probably be a few web pages and poems too, maybe some art. Spending time in Tassie every year – away from the hustle and bustle of city life – always stokes a flame of reflection and contemplation in my heart. I love going for long walks and dreaming of faraway places I’d love to live one day, places I could steal myself away to and write all the stories percolating inside my mind. 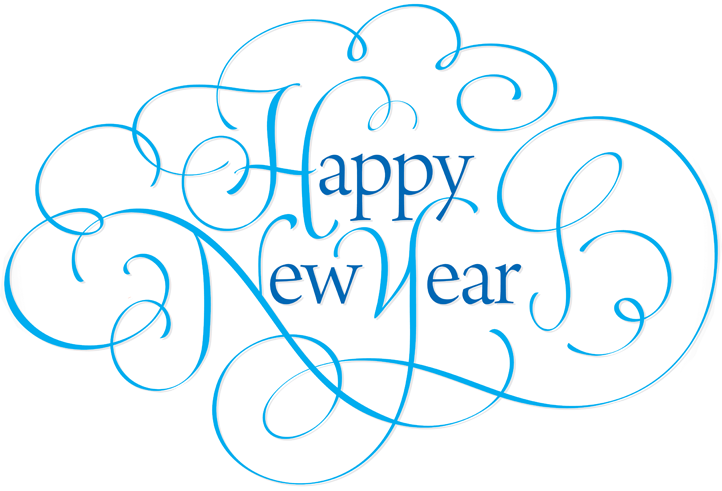 So, here’s to a brand new year – a year of dreams and wishes. 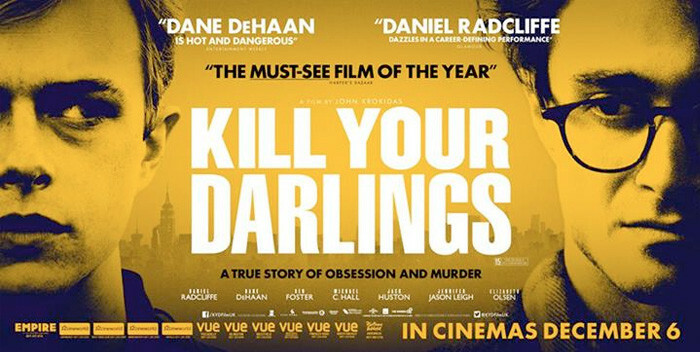 I watched Kill Your Darlings over the weekend – you know, the one where Harry Potter gets to kiss Dane DeHaan? Now, I wouldn’t say it’s the best film ever (it was okay) but it has officially inspired me. I’m not sure if any other writers will identify, but for me coming up with ideas for novels takes a long time – and when I say long, I mean l-o-n-g. Usually the full concept, plot and cast of characters is a culmination of many ideas over many years. I’ll start with a basic type of story I’d like to write (eg. a vampire romance or a fantasy with Norwegian folklore) and an idea of the kind of themes I’d like to explore (eg. drug addiction, obsessive love, the love/hate dichotomy of female relationships). But that’s about it. For example, I always wanted to write a vampire novel. I’ve loved vampires since forever, and although I cannot say who the first vampire was that I came across (well, unless Sesame Street counts), I do remember reading Le Fanu’s Carmilla as a young teen and being fascinated by the relationship between Laura and Carmilla. Then of course I discovered Buffy Anne Rice and Bram Stoker through film (namely Interview With The Vampire in 1994 and Dracula in 1992). Oh, and The Lost Boys! How can I forget The Lost Boys? (It came out in the 80s but I wouldn’t have seen it until the 90s, given my age). Throughout my teens I was also an avid Buffy LJ Smith and Christopher Pike fan. 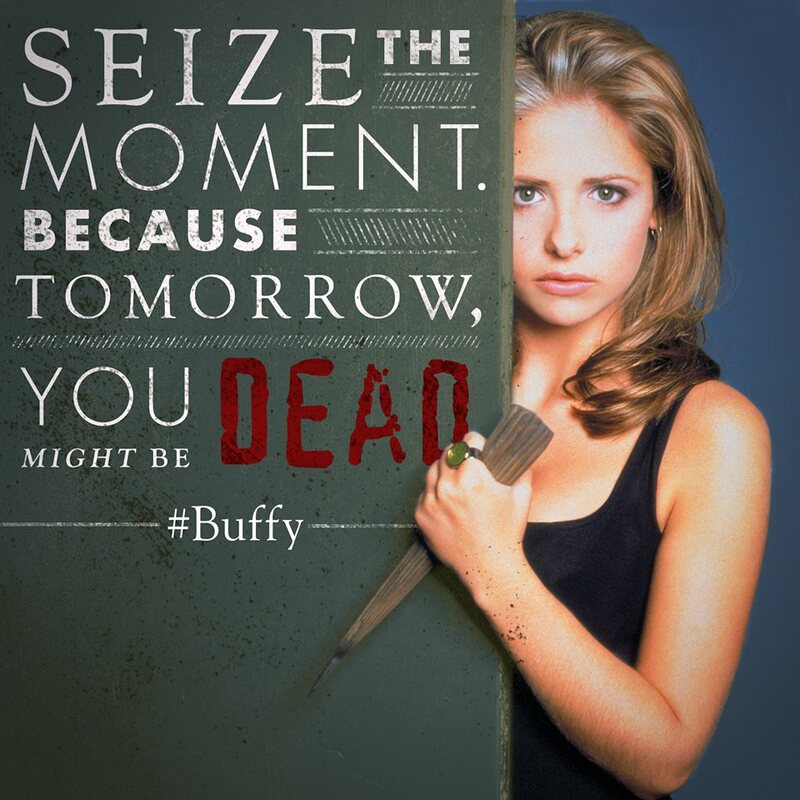 Have I mentioned Buffy yet? If you haven’t guessed yet, I’m a vampire child of the 1990s 🙂 But they were my teen years – some of my most formative years (well, that’s my excuse anyway). As I was saying, I always wanted to write a vampire novel, but it took about ten years for me to come up with the right story. I guess it had something to do with the fact that I hadn’t really lived life yet. In my opinion, life is the best inspiration there is – the good stuff and the bad (maybe especially the bad). And finally at the age of 28 (after completing two degrees, having a beautiful baby boy, stepping out into the workforce, and having lots of those pesky life experiences) everything clicked into place. 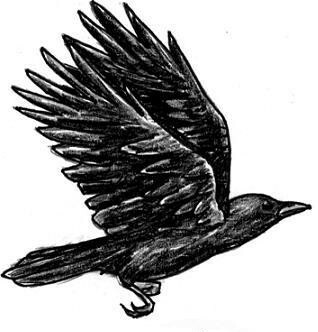 I had a story – and not just any story, a story that could span several centuries and several books, complete with love, loss, obsession, betrayal, and a really, really destructive ending – woohoo! 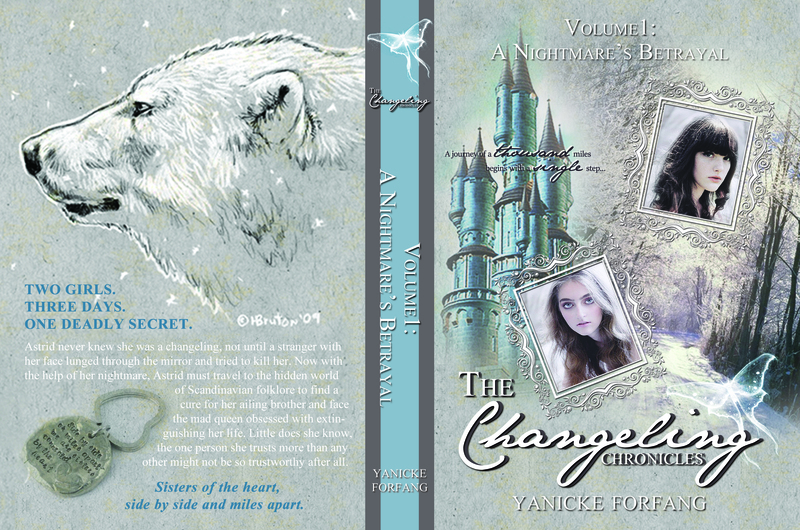 Book 1 (the book I currently have on submission) is only the beginning of what will one day be an amazing series (I hope). But still it took me a long time to even get to the point where I could start writing it. It’s also got Dane DeHaan (think David Bowie meets Leonardo DiCaprio). Yes, Daniel Radcliffe is in it but in my opinion DeHaan outshines him every second of every minute – all 104 of them. But then again I am biased – I’ve always had a soft spot for the preppy blonde hell-raiser (Sebastian Flyte, h-e-l-l-o… and not to mention Dickie Greenleaf, my dah-lings). The movie itself was so-so, but — and this is a big but — it was the catalyst for the final pieces of a jigsaw puzzle, that has been slowly assembling in the recesses of my psyche for years, to fall into place. Finally – yes finally – I have the plot for the most awesome story ever – a story I was born to write (at least I like to think so). 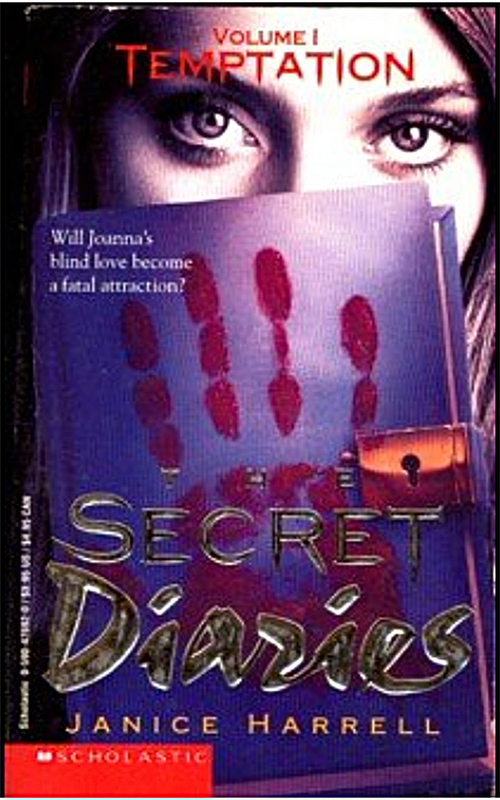 My favourite YA trilogy of all time is The Secret Diaries by Janice Harrell. I discovered the first book in the series, Temptation, back in 1995. I was living at Kangaroo Point at the time and I remember reading it of a morning while I rode the ferry to school. It’s about a girl named Joanna who transfers to a new school and is drawn into a mysterious group of kids who have a dark secret. Just before Joanna arrived, another member of the group – a girl – mysteriously went missing. Some say she ran away. Others speculate something more sinister. As Joanna is drawn deeper into the group she gradually learns the truth. It was (and is) awesome – I’ve read it many times since. And even though the writing is simple and unadorned, the story and characters captivate me every time. It’s a shame Scholastic don’t re-release the trilogy like they re-released The Vampire Diaries and The Last Vampire series (by the way – there are no vampires in The Secret Diaries – it’s a basic contemporary girl-meets-boy-and-his-circle-of-friends, boy-and-his-circle-of-friends-have-a-deadly-secret type of story). In fact, it’s actually very similar to Donna Tartt’s The Secret History – except set in high school. In case you are interested, there is a great review of The Secret Diaries HERE. Anyway, why do I bring up this story? Well, ever since it touched my life I’ve wanted to write something just as riveting. Something that was a little bit The Secret Diaries, a little bit Brideshead Revisited. 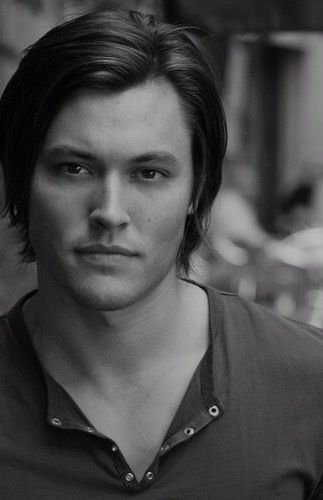 Something that was a little bit The Talented Mr Ripley, and a little bit Poison Ivy and Mad Love (yes, I love Drew). I wish I could tell you more, but at this stage it’s all gotta stay hush-hush. Unfortunately due to the intricacies of the plot, I think this novel will take me a long time to write . But it will be worth every painstaking moment of toil toiled, and every drop of blood, sweat and tears dripped.